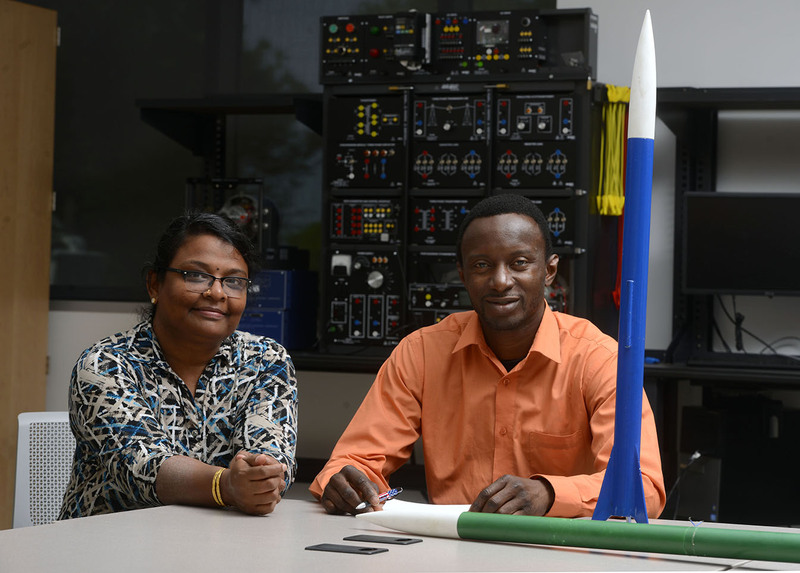 A team of engineering students from the University of West Florida participated in the NASA Hybrid Motor Rocket Competition, sponsored by the NASA Florida Grant Consortium and North East Florida Association of Rocketry, in Bunnell, Florida, on March 12, 2016. Huuda attributes the win to the mental discipline and critical thinking acquired from coursework at UWF, which he says will continue to drive him upon graduation. 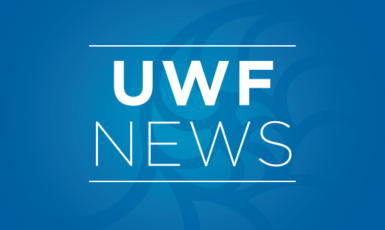 Having participated in the competition for several years, he says UWF’s work was always different from other schools – among them University of Florida, Florida Institute of Technology, University of Miami and others – because of the Argonaut’s ability to think outside the box. Once the underdog, UWF kept the momentum going and never looked back. The small team with limited resources made a big impression. Elayaperumal credits the success to team dynamics and dedication, as well as the support of the UWF engineering department. It isn’t rocket science to figure out what the win means to the team.